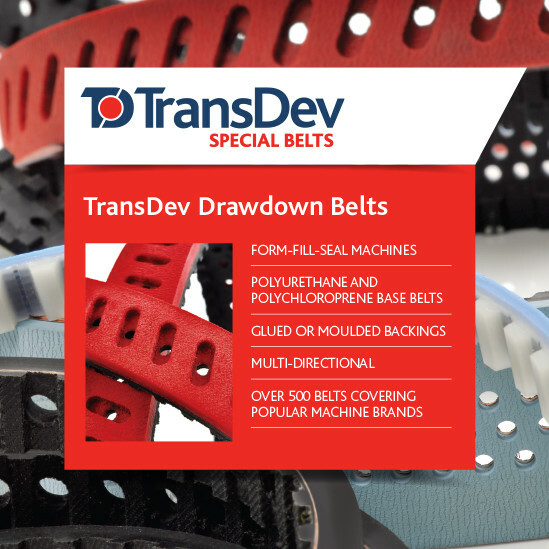 TransDev offers a wide range of high quality Draw Down Belts for the packaging industry. 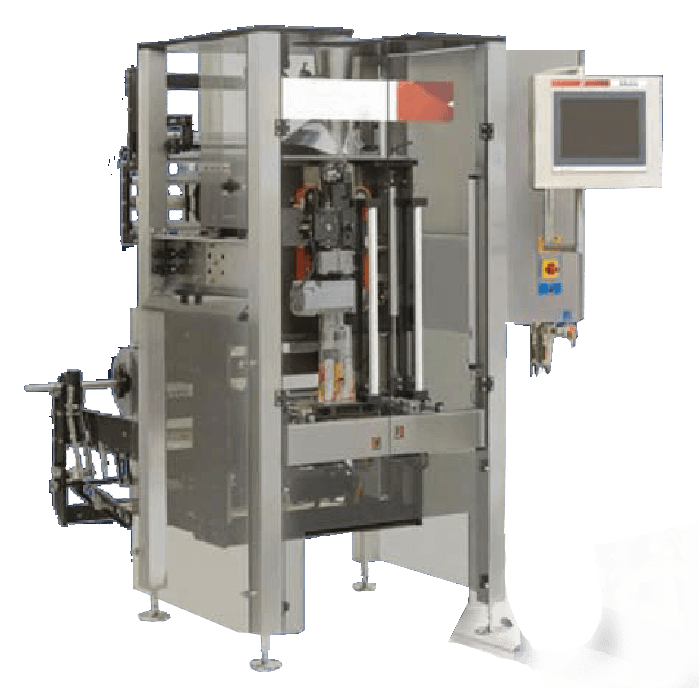 These manufactured toothed belts come complete with a backing on the top surface to help vertically draw down film in packaging machines to make bags. 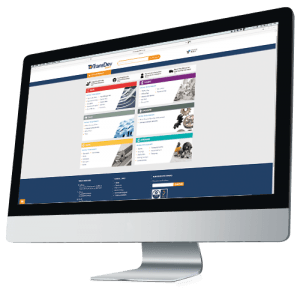 A complete range of moulded, seamless backings is available along with comprehensive machining, drilling & milling operations.